Companies using GPS tracking to let customers know where their drivers are in real-time is nothing new. GPS tracking is how Uber and Lyft users are able to see the locations of the closest available rides, and it allows users of food delivery apps such as Caviar and GrubHub to know exactly how long it will take for their meal to arrive after they place an order. On-Time Cooking, a new feature for Domino’s mobile app set to debut on Monday in Australia, turns this concept on its head. 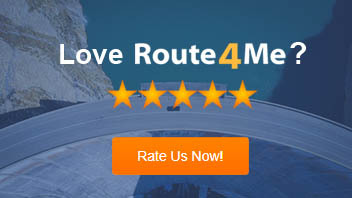 Instead of tracking drivers, this feature will track customers. 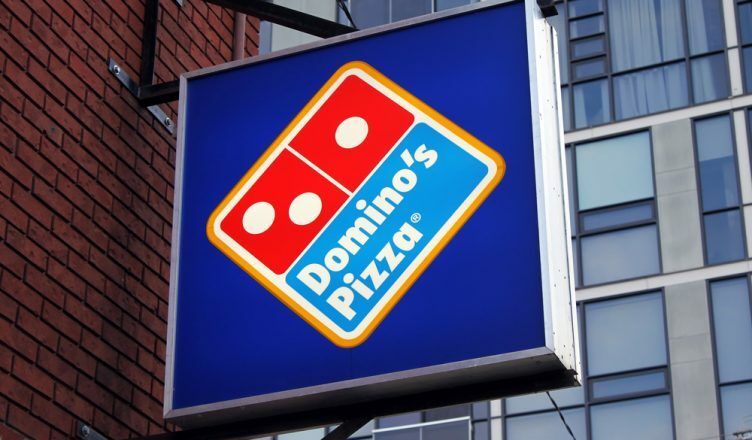 Why Does Domino’s Want Use GPS Tracking on Customers? It’s difficult for Domino’s to get the timing right when a customer orders a pizza to be picked up rather than delivered. The pizza should to be ready before the customer arrives so that they don’t have to wait, but if the pizza’s ready too soon it will be cooler than ideal when it’s finally picked up. By tracking customers, Domino’s can ensure that pizzas are both ready on time and still hot when customers arrive. How Does the On-Time Cooking Feature Work? When customers place an order in the Domino’s app, they will be prompted to enter information about how they plan to get to the store. With this information and the GPS tracking enabled by the app, Domino’s can tell when a customer has breached the “Cook Zone”, which is a dynamically updated virtual zone set up around the store to help predict the best time to start preparing a customer’s order. Cooking only commences once a customer has entered the Cook Zone. Even if a customer does not have a smart device, they can still use this feature by manually typing in their location. Some customers are concerned that their privacy may be violated if they use On-Time Cooking. To ease these concerns, , Domino’s Chief Digital Officer Michael Gillespie ensured customers that the company only retains a customer’s GPS information during the ordering and pickup process. On-Time Cooking is just the latest of many innovative uses companies have cooked up for GPS tracking in recent years. It’s exciting to think of all the possible uses for GPS tracking that haven’t yet been developed. What do you think about Domino’s new customer-tracking feature? Let us know in the comments section below.